November is Diabetes Awareness month, and diabetes is a complex disease that can have consequences you may not expect, including blindness. In order to stay as healthy and active as possible, you need a diabetic care team. Within healthcare, taking a team approach to diabetes care is called interdisciplinary care, because it brings together providers from different specialties or disciplines. Research has shown that having an interdisciplinary team means you’re less likely to have complications as a result of having diabetes. 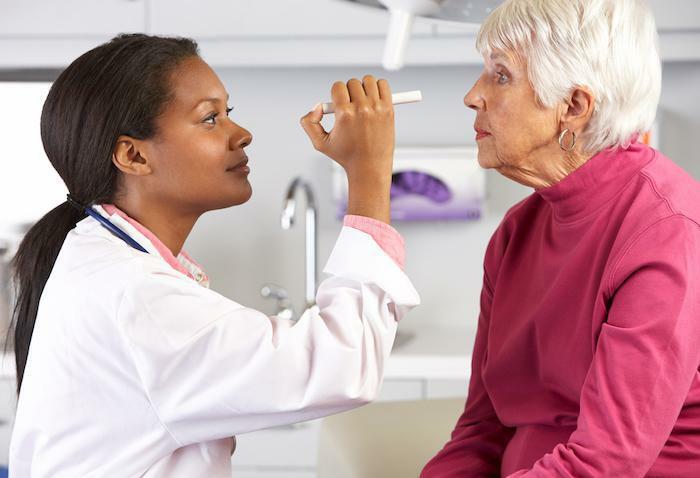 The American Diabetes Association recommends 12 different specialists for a diabetes care team, including yourself and a vision care specialist. If your vision seems fuzzy or blurry, it may not be time for new reading glasses. It could be related to high blood sugar. When your blood sugar gets too high, the lens in your eye can swell and cause blurry vision. Controlling your blood sugar through diet, exercise, and medication is critical for protecting your vision. Once you’re glucose level is back in your target range it can take as long as three months for your vision to return to normal. 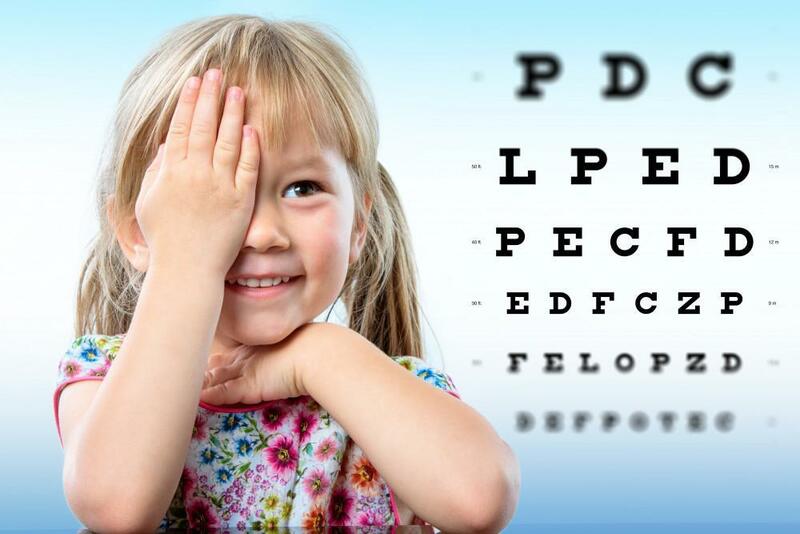 You should discuss any changes in your vision with Dr. Cooper. It could be a symptom of a more serious problem. 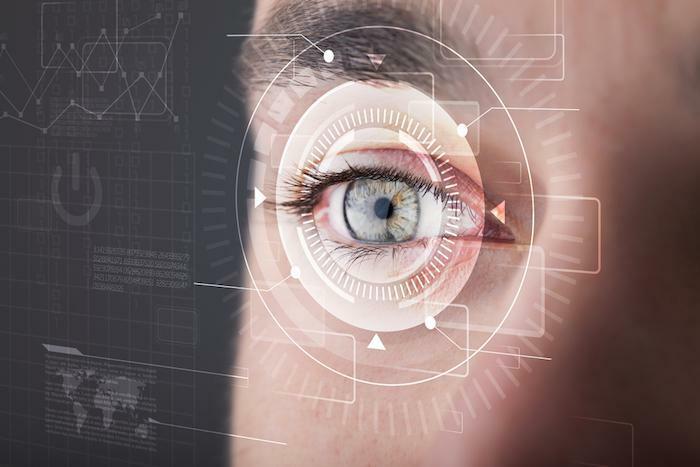 Having diabetes doesn’t automatically mean you’ll develop diabetic eye disease. It does, however, mean you are at risk of developing them. Avoiding diabetic eye disease is the main reason Dr. Cooper should be part of your diabetic care team. Your retina lines the back of your eye and is sensitive to light. When you have diabetic retinopathy, the blood vessels in the retina are affected. It’s the most common cause of vision loss for diabetics. When you have diabetic retinopathy, you’re at risk for DME. Part of your retina is the macula, and when it swells, the result is DME. Anyone can get cataract, which is when the lens in your eye becomes cloudy. However, people with diabetes have a two to five times greater risk of developing cataract than people without diabetes. 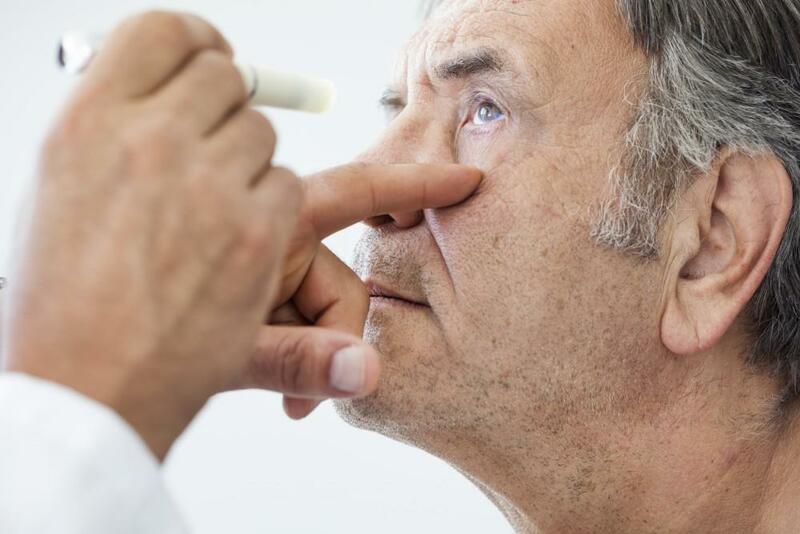 Like cataract, glaucoma can affect people who don’t have diabetes, but your risk is doubled when you’re diabetic. Glaucoma damages your optic nerve, which sends signals from your eye to your brain. At a minimum, you should see Dr. Cooper annually. If you’re experiencing symptoms or any changes to your vision, you may need more frequent appointments. Other members of your diabetic care team may also recommend an eye exam. Prevention is the most important tool for protecting your vision, but early detection and treatment are also critical. Annual visits, even if you’re not having any problems, are the best way to make sure you don’t develop diabetic eye disease. If you have diabetes, you need Dr. Cooper and our staff at Cooper Eye Center on your diabetic care team. Since this is Diabetes Awareness Month, take the opportunity to book your appointment today, either online or by phone, and protect your vision!